Horse Talk editor/correspondent Simon Jackson. 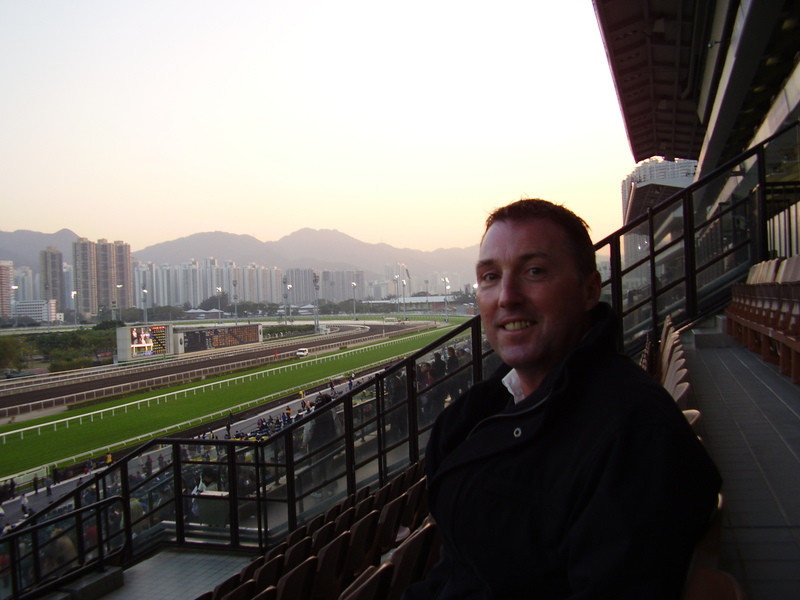 For 10 years Simon Jackson was a work rider for leading trainers in Australasia. He held a trainer’s licence in New Zealand until his career was abruptly halted when suffering a serious neck injury in a trackwork fall. A career in journalism followed and after attaining a degree in sports journalism he honed his skills as the press officer for a top London boxing promoter. Simon returned to horse racing in 2009 when he initiated the weekly racing column Horse Talk with Simon Jackson in the Ham&High Series newspapers. His patch increased during the 2010 season when formally accredited by the Racecourse Association, expanding into the Times Series for Horse Talk to appear each week in six paid-for newspapers. The coverage grew again the next year when accepting an offer to provide regular copy as the horse racing correspondent for Archant newspapers’ now closed premier online site London24 and continues on HorseTalkUK.com.